I am a breeder of British Shorthairs located in the picturesque county of Devon, England. I have been breeding and showing British Shorthairs for the past 27 years. I breed for quality not quantity, with the aim of producing beautiful kittens with loving temperaments . 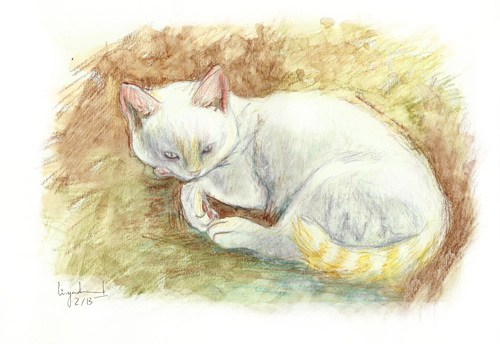 Moormist British Shorthairs is a GCCF (Governing Council of the Cat Fancy) registered prefix. 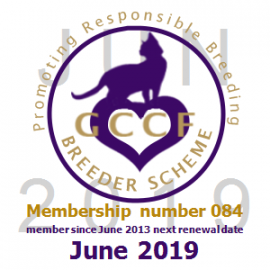 I am a member of the GCCF Breeders Scheme and follow their Code of Conduct. I am now living in Highweek, Newton Abbot. The cats love it here, as do I. Thank you for taking the time to visit my website. I will try and keep you updated about the Moormist breeding program, so come back soon. Thank you.